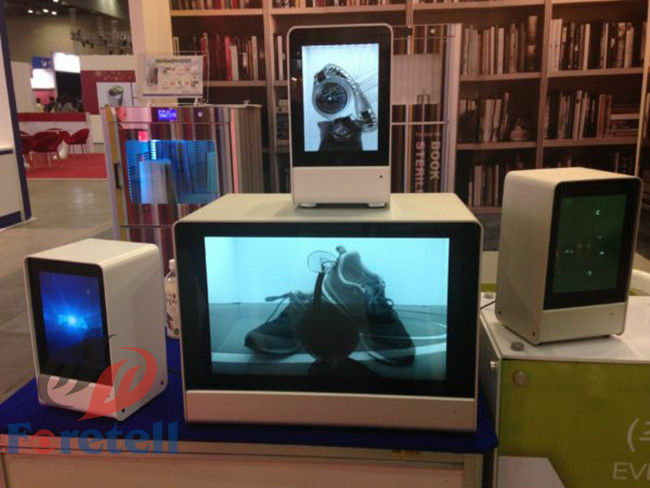 As a innovative technology,Transparent LCD provides a brand new idea on displays. 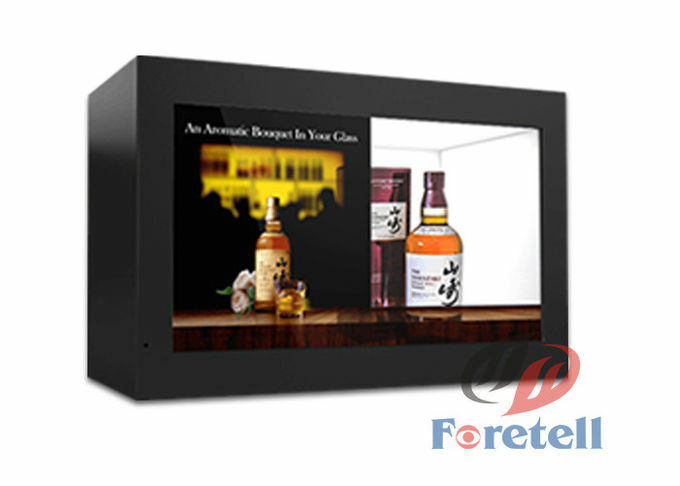 The combination on digital image/video with actual turns into a perfect way of promoting your products. 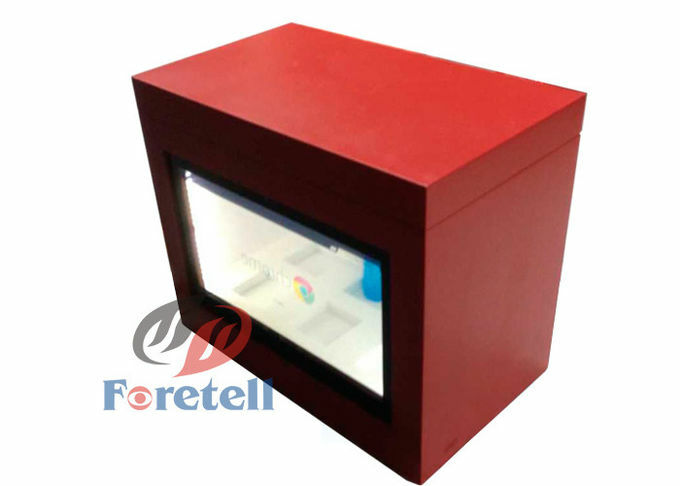 Foretell provides a wide range on size and functional options.Size of 15 " to 46" is available currently, and solution like simple plug-and-play as well as multi-touch screen are achievable with us. 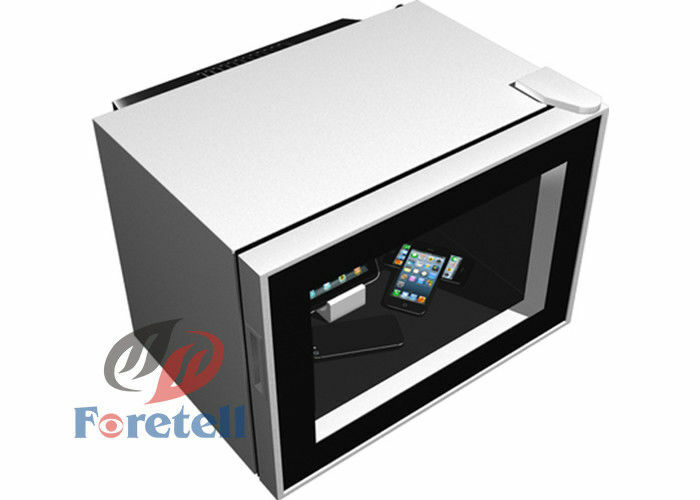 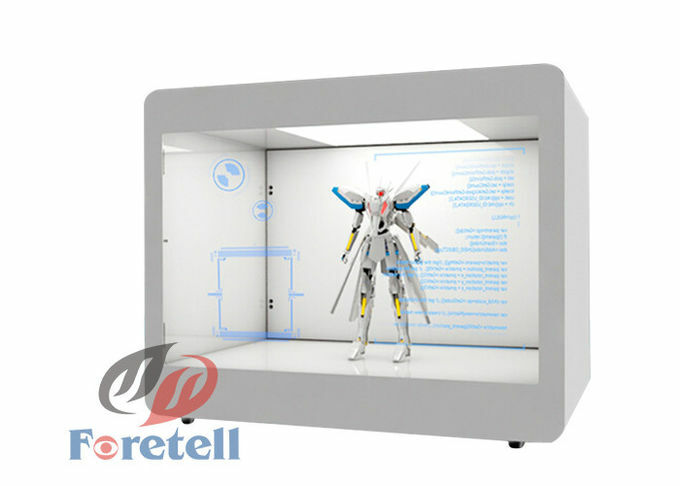 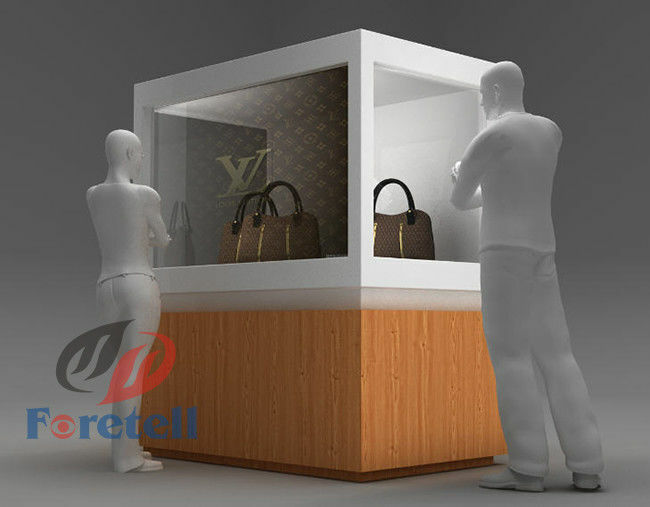 This Transparent Video Showcase can be used in many applications: Jewelry, Gem Stone, Watch, Wine bottle, Cosmetics, Perfume set, Digital Camera, IPad/Mac book, Hand bag, High heel, and Museum Craft, etc.